The Piet Zwart Institute houses the international Master programmes of the Willem de Kooning Academy at Hogeschool Rotterdam. Since 1999 it has been dedicated to promoting study and research in the fields of art, design and art education. Named after the pioneering Dutch designer, Piet Zwart, who worked experimentally across media and contexts, the Institute offers a rich combination of in-depth specialization and interdisciplinary exchange within an intimate learning environment. 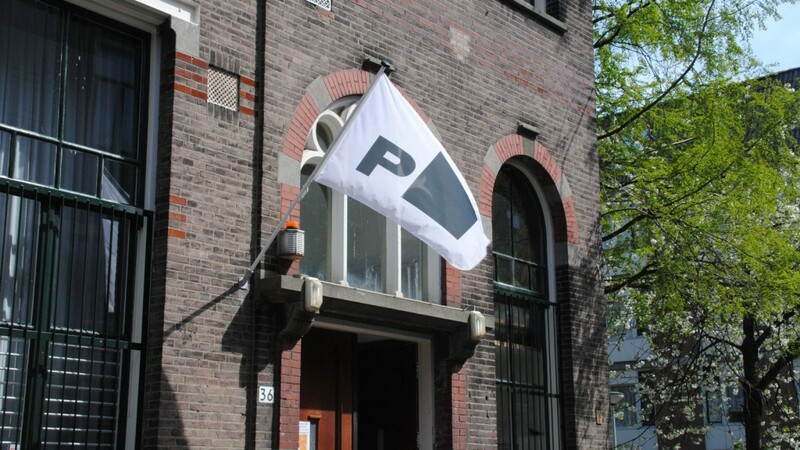 The courses of the Piet Zwart Institute are located in the heart of Rotterdam’s city center at Karel Doormanhof 45 and Blaak 10. While students and faculty come from across the globe, bringing with them a variety of cultural influences, there are also strong connections to the city, its history, and ever-changing urban environment. All four Master courses – Fine Art, Interior Architecture: Research + Design, Media Design and Communication, and Art Education – share an interest in the complex social, cultural and political underpinnings of each discipline. Through a uniquely tailored curriculum combining collective learning, individual tutorials, practice-based research and theoretical inquiry, our courses educate professionals who have a critically reflective, innovative, questioning and imaginative approach to their work. Our graduates go on to not only establish themselves in their field but also challenge and creatively define the perimeters of their profession. As an educational programme and cultural center, the notion of ‘making public’ is core to our activities. Exhibitions, programming, conferences, and publications are a means of expanding our research beyond the confines of academia, while simultaneously valuing the very necessary speculative space for reflection and knowledge-building that is only made possible through an academic framework like the Piet Zwart Institute.